This week is QLD Mental Health Week, a timely reminder to check in with yourself and other’s and to value our mental health, like we do our physical health. May it also act as a reminder to be aware of our thoughts as they are more powerful than you might know. A constant flow of negative thoughts can be destructive, leading to low mood and unhealthy behaviour. Challenging these negative thoughts and taking control of your own mind is a powerful step to a healthier you. Cognitive Behavioural Therapy, or CBT is a form of psychotherapy practiced by mental health professionals across the world to clinically treat mental illness as well as non-clinical issues, like relationship distress and trauma. 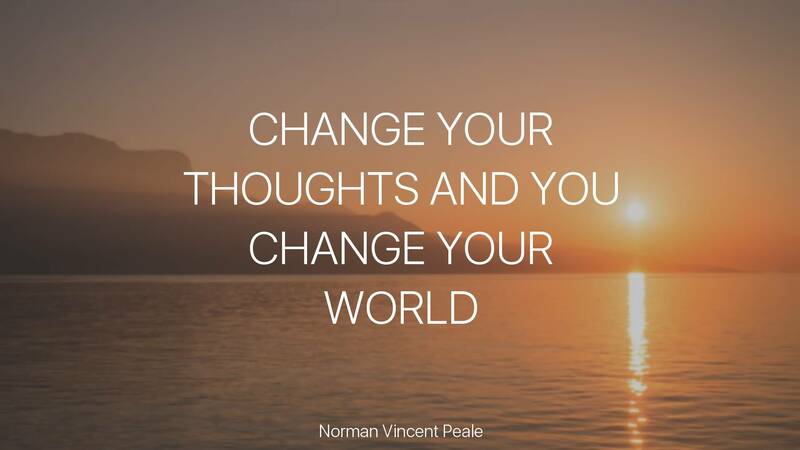 As well as being effective in treating mental illness, CBT can be applied to resolve every-day personal issues and the first step is being aware of your thoughts. CBT focuses on the way people think about things (including their attitudes and beliefs) and the way they behave. It is based on the understanding that thinking negatively is a habit, and, like any other bad habit, it can be modified. It helps people identify where their thoughts and actions are negative, and then to replace these “bad habits” with more helpful thoughts and responses. In a nutshell, this form of therapy provides strategies that teach you to be aware of the automatic thoughts that pop into your head, empowering you to take control of how they make you feel and act. Being able to apply these principals into every day settings that challenge you, like your workplace, a social scene or even in your fitness regime, can help you achieve your personal goals, improve mood and outlook on life.